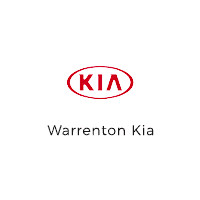 Green Tuesday at Warrenton KIA! 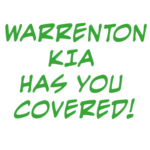 Warrenton KIA Has You Covered! Protecting your purchase. 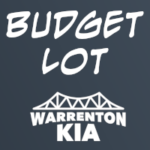 GREEN TAG SAVINGS HAPPENING AT WARRENTON KIA! 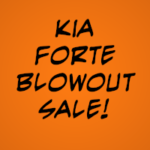 2018 KIA FORTE BLOWOUT SALE! INVOICE PRICES! 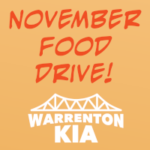 Stuff The Soul For School!